Primary and Upper Primary Teachers are looking for Aravalli Jillafer Seniority and Badli list. 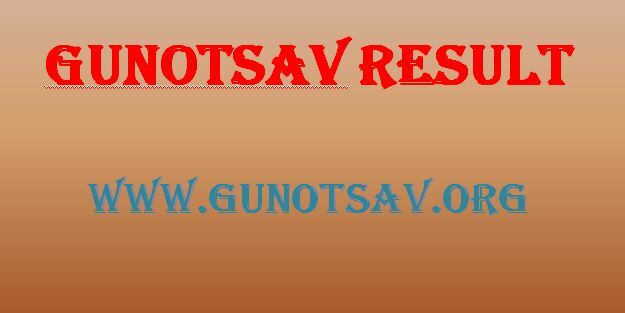 Here on this page all information available for Aravalli Jillafer Camp Date, Jillafer Seniority List and other information. Aravali district is a district in the state of Gujarat in India that came into being on August 15, 2013, becoming the 29th district of the state. The district has been carved out of the Sabarkantha district. The district headquarters are at Modasa. Aravalli Jilla Panchayat declared Jillafer camp date & Seniority list for upper Primary Teachers. Aravalli DPEO published Notification For Jilla Fer Camp, Documents verification, Language, Maths-Science & Social Science Upper Primary Teacher. Jillafer Baadali Camp will b held on 16/02/2017 Morning 9:00am at Sarvodaynagar Primary School, Malpur Road, Modasa. For Read Click Below.